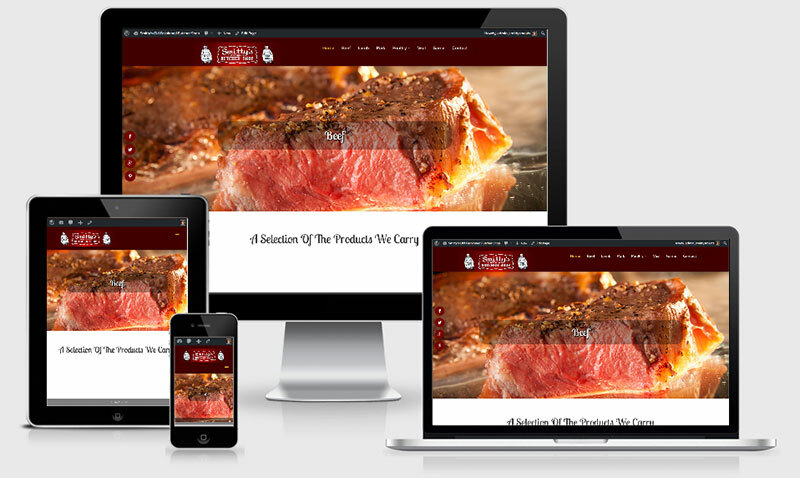 Smitty’s Old Fashioned Butcher Shop want a presence on the internet but not to sell anything or take orders. He wanted to inform people as to what they carried, the various type of cuts of meat, and tips on properly cooking poultry. Designing Smitty’s website did not have any extra needs or solutions.